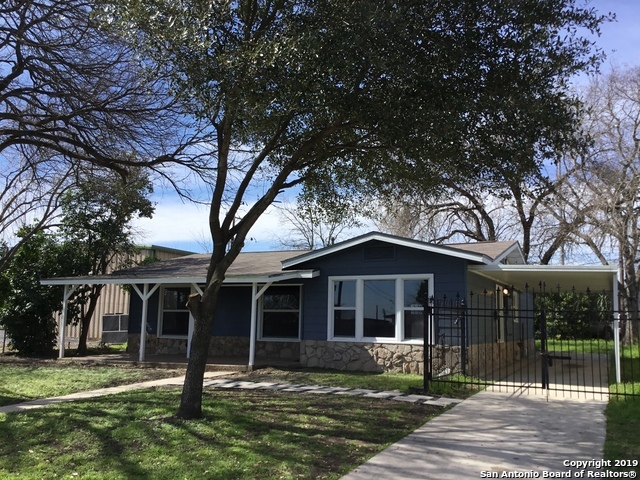 All PECAN VALLEY homes currently listed for sale in San Antonio as of 04/24/2019 are shown below. You can change the search criteria at any time by pressing the 'Change Search' button below. "A quite neighborhood holds this newly renovated 4Bd, 2Bth spacious home. Perfect for entertaining with a large backyard and pool! Right around the corner from Hwy 37 creates an easy and quick way to get downtown in minutes. Will go fast so don't miss your opportunity to check this one out!" "Southeast beauty- This welcoming charming 1 story with a greaat open floor plan, beautiful wood laminate floors.Updated kitchen New Stove will be installed prior to closing Charming kitchen with granite counter tops with bar area, house offers 3/1 with two large living room areas plenty of room for family gatherings. Nice washer/dryer utility room. Nice backyard with large covered patios.CLOSING COSTS ASSISTANCE AVAILABLE. Home warranty will be included.Privacy fence (straight along the backyar"
"Newly updated 3/1 in an established neighborhood with a huge two car garage. Recent upgrades include a new driveway, HVAC units interior and exterior, and a new water heater. Home has a very well manicured backyard perfect for hosting and entertaining or having the children run about. The owner takes great pride in her home and it shows throughout ! !House is priced to sell don't miss out on this one!!!" "4 sides brick investment opportunity approx. quarter acre lot in quiet neighborhood buyer agent verify room sizes"
"Home sweet home!! Adorable 3 bedroom 1 bathroom home. Carpet and tile recently installed, solid countertops. Great outdoor space ideal for entertaining or just relaxing." "New Roll Roofing installed April 2019. Motivated Sellers!! Priced to sell. Great family home, close to Brooks City Base area! This 5 bedroom 2 bathroom has an updated kitchen and bathrooms with two living areas! Close to elementary schools. Easy Highway access. Good investment potential. Fridge, Stove/Oven, Washer, Dryer will convey. Low maintenance yard. No HOA!! Schedule a showing today!" "1 Story, 3 Bedrooms with 1 Bath, Updated Plumbing, Electrical, and a New Central HVAC installed Interior and Exterior Units. Remodeled kitchen, brand new flooring, painting, and Trim. Nice back patio. 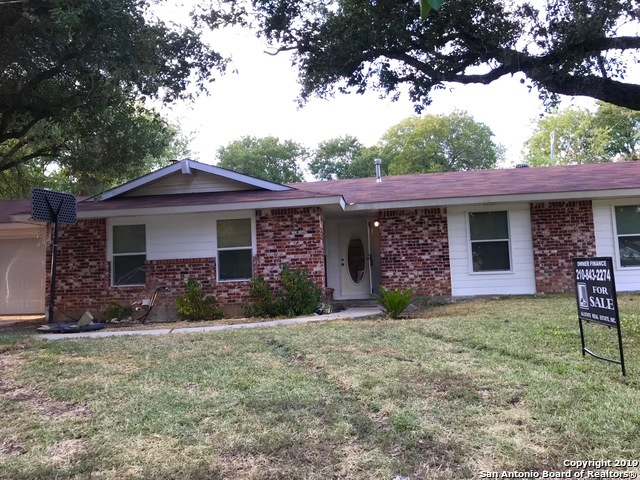 This home is an awesome buy in this nice mature neighborhood with a HUGH BACK YARD, Close to Pecan Valley Golf Course. Come see!!" "Very close to Brooks Citi-base, shopping, restaurants and I37 on nice street. Very clean and well maintained home. Dining Room has double pocket doors and may be used as a Study/bedroom." "Are you looking for a starter home with a large lot? Look no further. This 3 bedroom 1 bath home is move in ready. Good size kitchen with two living areas. Bedrooms are spacious also. I can't say enough about the super large lot." "Pictures are of the previous listing. The property is being sold as is. Great home with plenty of room for potential. 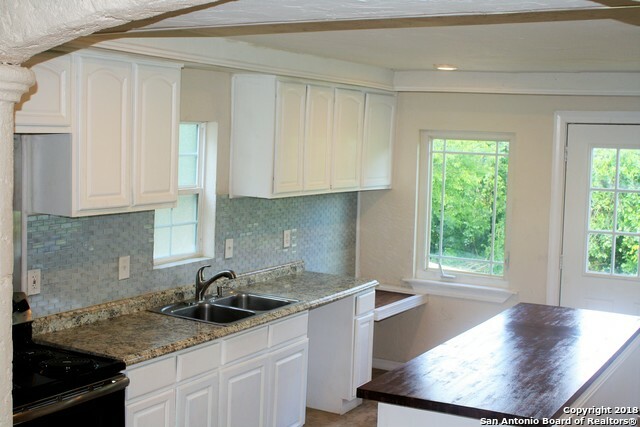 This home is ready to be added to an investor portfolio with rent currently at $1150 a month. Bring any offers!" 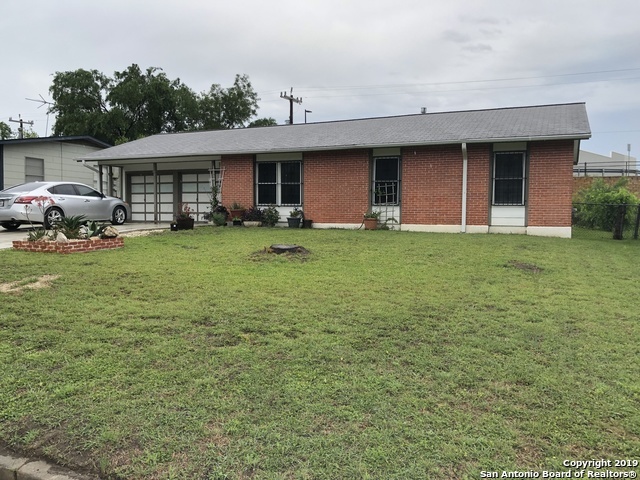 "This 3 bedroom, 1 bathroom home is located in Pecan Valley. Great starter home or investment property. Home is currently rented out." "This precious & affordable 2 bedroom, 1 bath, 1 car garage is looking for a new owner. 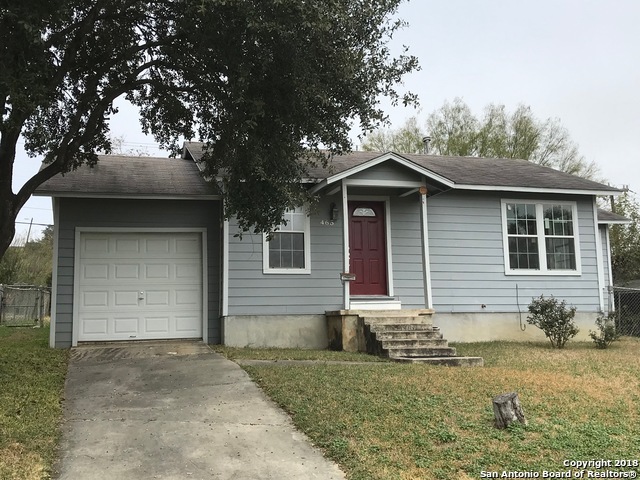 Boasts wood floors throughout, central air & heat, bath has a tub/shower combo, nice sized fenced back yard for family gatherings, kitchen needs updating but has a desirable gas range for cooking. 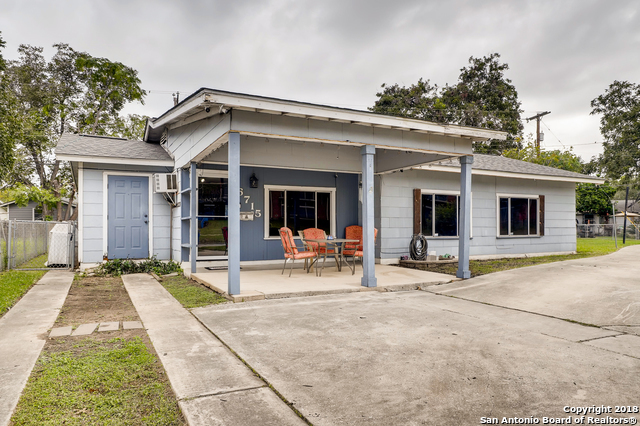 Great location with easy access to 281 & IH 10. Home located near intersection of E. Southcross & Pecan Valley."